A fall in commodity prices presents a good opportunity to scoop them up at bargain prices. So a 30% fall in the prices of silver should ideally result in buyers making a beeline for the metal. But that does not seem to be happening. Despite the meltdown in silver, there have not been many takers for this precious metal. That is because after a stupendous rally, gold has also seen prices fall in recent times. And given the Indian buyers' preference for the yellow metal, most are capitalizing on the opportunity to buy more of gold than silver. That is not all. 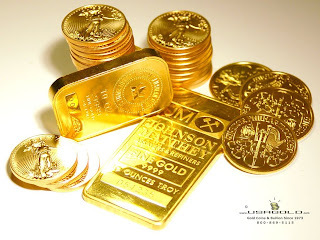 One differentiating factor between silver and gold is that the former is also used for industrial purposes, while the latter is largely used as a hedge against inflation. Since industrial activity has been sluggish, demand for silver has been subdued as well. It would certainly be difficult to predict where silver prices will be headed going forward. But a pickup in economic activity will certainly play a role in bolstering the fortunes of this metal. Calls@ Sell MCX Gold below 26350 for June contract Targets 26303 Stop Loss 26397.